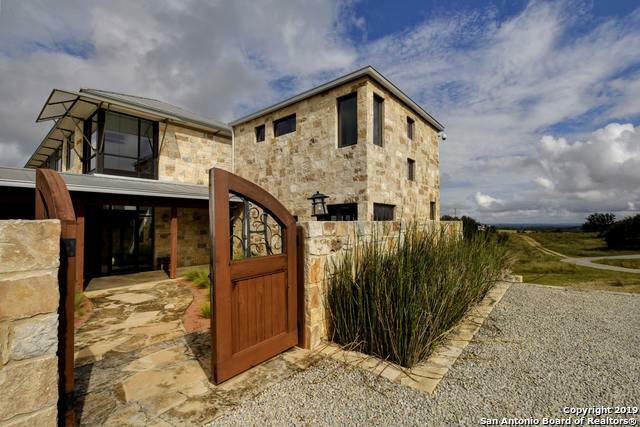 All THE SANCTUARY homes currently listed for sale in Helotes as of 04/20/2019 are shown below. You can change the search criteria at any time by pressing the 'Change Search' button below. "**Open House: 4/14 2pm-5pm** Hill Country sunsets and mouth watering BBQ in the private backyard of your stunning 5 Bedroom home in Helotes! Soaring ceilings and over 3800sqft of living. Fantastic Master Retreat, Study, Kitchen with SS appliances and two Living Areas down. HUGE secondary Bedrooms, Media Room w/ Bar and Game Room up. Garden & Custom Shed! Why build, when you can have it all NOW?! NISD schools, no City tax, just 5.5mi to 1604, convenient to great restaurants and shops. Check it ou"
"This stunning home has it all! 5 bedrooms, 4 bth, game & media room! Master and guest suite downstairs. 3bd, 2bth, game & media upstairs. Beautiful upgraded wood-tile flooring throughout the downstairs. Master bd features walk in closets, dual vanities & a large custom shower. Island kitchen opens to the living room & has SS appliances, butlers pantry, tons of cabinetry, a built in desk area & a large pantry. Backyard has an over-sized covered patio overlooking beautiful views, great for enterta"
"This beautiful, LEED Certified home is situated on a corner lot and features custom stone and stucco with a front porch. As you step into this home, you are greeted by high tray ceilings flanked with a private study that is complete with elegant, French doors. 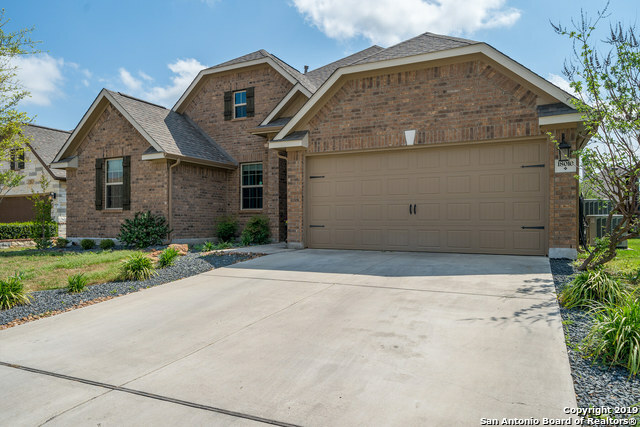 This home features 4 bedrooms, 3 full baths, and a 3-car tandem garage. The gourmet kitchen is a chef's dream equipped with a large, granite island work center that overlooks the family room and massive windows. The flex room is a great sp"
"Stunning, 5bed/3.5bath, Wilshire two-story in the Sanctuary! Offering high ceilings, open floor plan, generous kitchen with large center island & granite countertops, beautiful wood floors, living room w/a lot of natural lights and a fireplace, large master suite, gameroom AND media room upstairs and a welcoming backyard. Close to Floore County Store and downtown Helotes."